And now a high-tech treat for virtual reality fans: Sony has announced that they will finally be launching their much-anticipated PlayStation VR system this October. In a statement, Sony President and Global CEO Andrew House first apologized for the product's delayed release, saying they only wanted to deliver the best experience to their customers. "That is a bit later than the time frame we previously stated, and I want to thank everyone for their patience and continued support," House said. "PlayStation VR represents a transformative experience in gaming, and we wanted to take the time needed to launch with a broad variety of content and a sufficient supply of hardware." The PlayStation VR is actually a virtual reality headset (like the Oculus Rift) which displays Full-HD visuals and is fully compatible with the PlayStation 4. Around 230 developers including those from independent teams to larger production studios will ensure that the PlayStation VR always has fresh content, House revealed. "We expect to have more than 50 games available from launch in October 2016 until the end of the year," he added. In addition, House announced that six games will be available as a free download for PlayStation VR buyers through their online store. 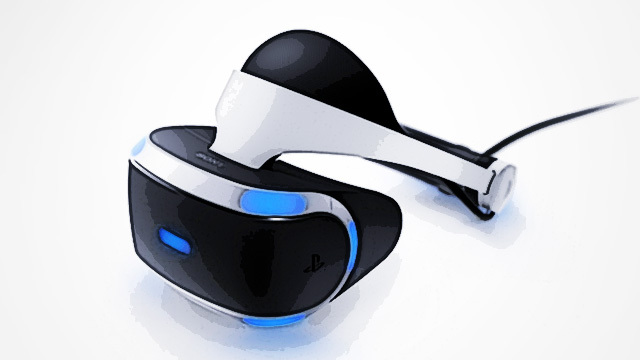 "With PlayStation VR, the future of gaming is almost here. We’re excited to share more with you as we head into launch later this year," shared House. The PlayStation VR will launch in October for $399 (around P18,500). Pre-order details are yet to be announced.